WHAT IS BLUE? 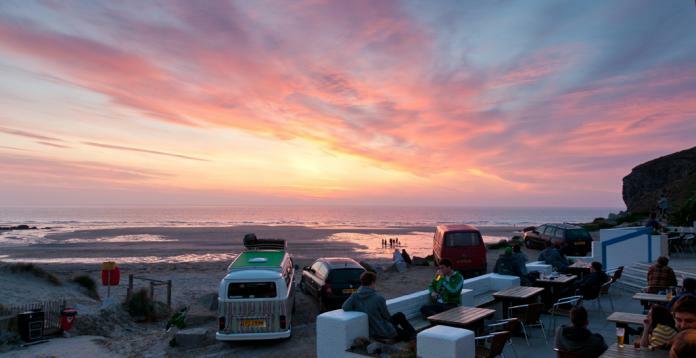 We are a beach-side bar, kitchen & private hire destination. WHAT IS THE BOARDROOM? The Boardroom is our exclusive hire room, available for up 60 to 95 guests. For wedding ceremonies, receptions, business meetings, seminars, wakes or any private celebration. WHAT TIMES ARE YOU OPEN? 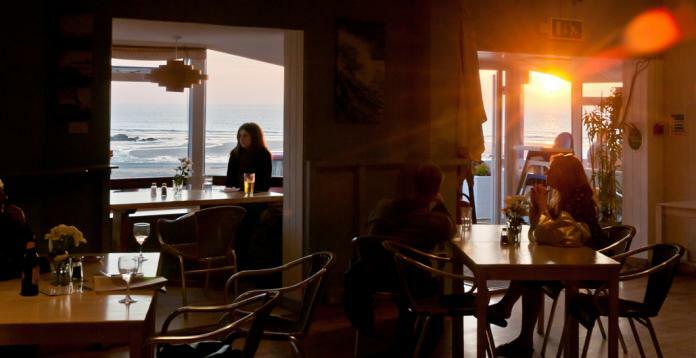 We are open 7 days & Nights from Easter thru Oct 1/2 term), Serving food from 10 am til 9pm…. Winter times = Ist Monday after half term in Oct /Nov thru til Easter we are Open everyday from 10am – 5pm. WINTER OPENING –Mon 30st Oct til march 31st 2018 – 10am -5pm only. WINTER CLOSING – we normally close for the month of January and open just before Feb 1/2 term. DO YOU HIRE BLUE BAR OUT EXCLUSIVELY? No we don’t really do this as a rule….but if you have a date out of season we may consider it!! The Boardroom is our exclusive hire room, available for up to 100 guests. DOES BLUE HAVE ANY ACCOMMODATION? No sorry. DOES BLUE HAVE A CASH MACHINE? No..but we do offer cash back on debit card transactions. WHAT DOES BLUE HAVE ON DRAUGHT? Carlsberg, Korev Cornish Lager, San Miguel, Doombar Ale, Skinners “Lushingtons” Summer Pale Ale, Tribute Ale, Healey’s Cornish Gold Cider. REGISTRAR INFORMATION – Please note that the TRURO Registra needs to be booked at the time you book the venue. They will pencil you into their diaries up to 2 years ahead. There is a central number for the Registration Service ~ 0300 1234181, you can ring between 8am & 6pm Monday to Friday and 9am till 4pm Saturdays to make an appointment.